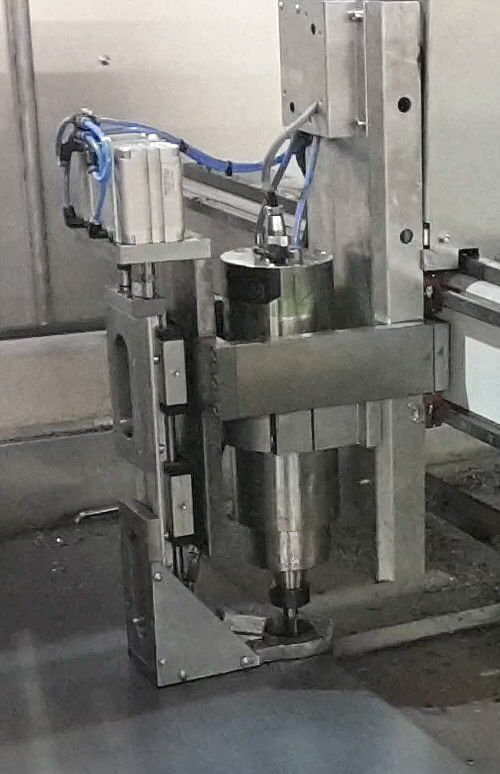 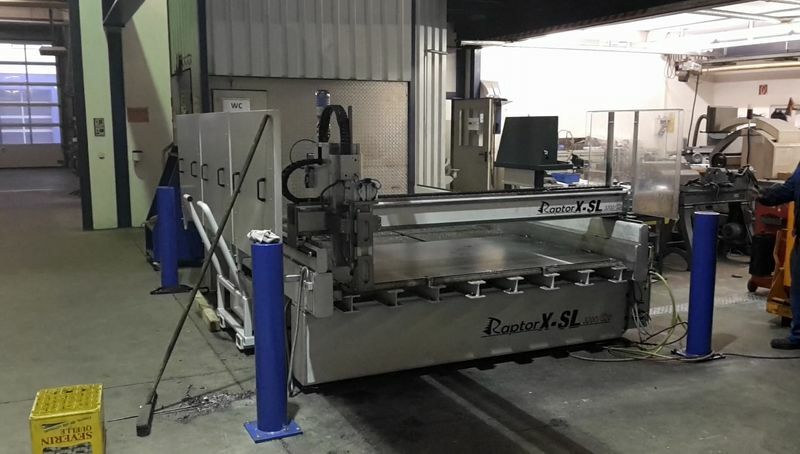 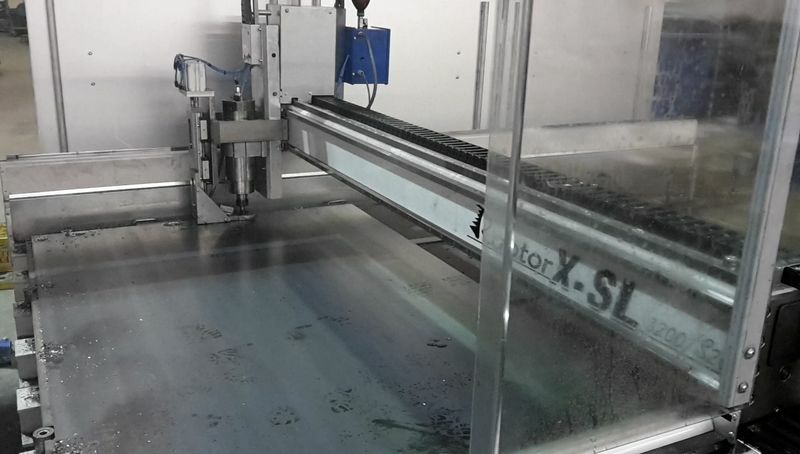 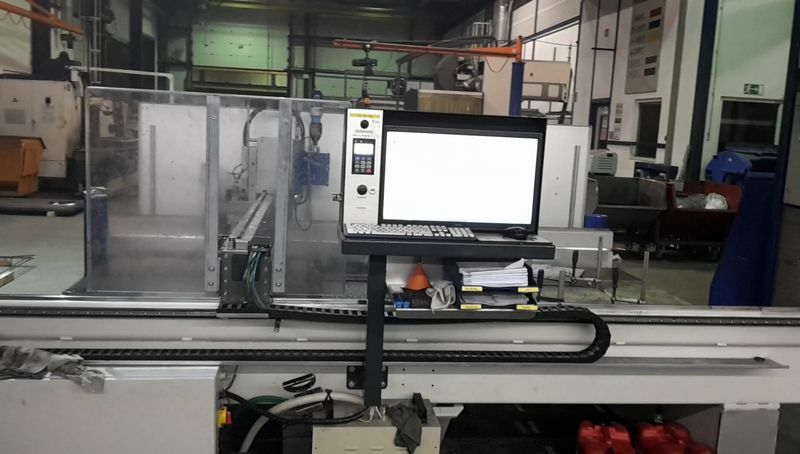 A customer who has specialized in the laying of steel plates in large factory shops manufactures large metal panels for hall floors, with the milling machine RaptorX SL using a drill spindle and a pneumatic downholder. 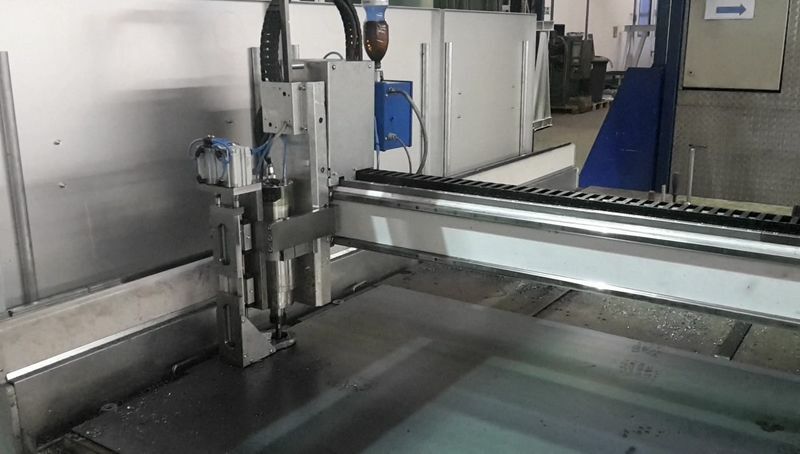 This requires, the steel sheets of different strengths, must completely be drilled and have a 90 ° lowering cut for the right position of the countersunk screws which later are used to attach. 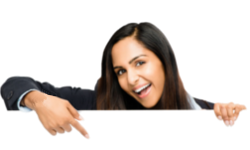 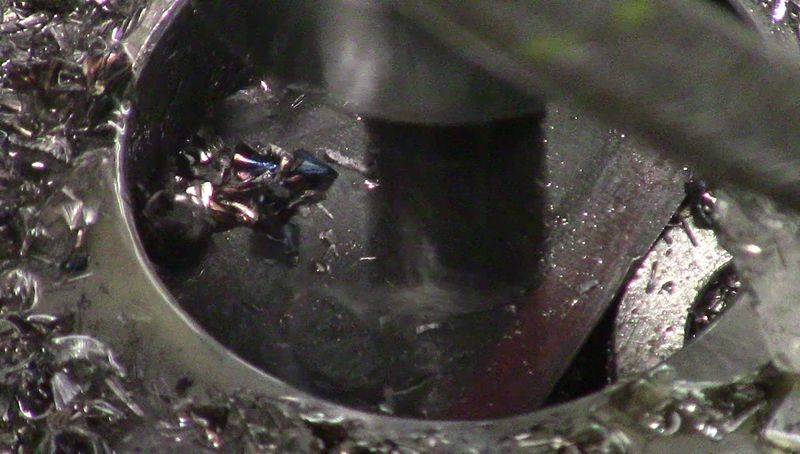 A step drill is used in this case. 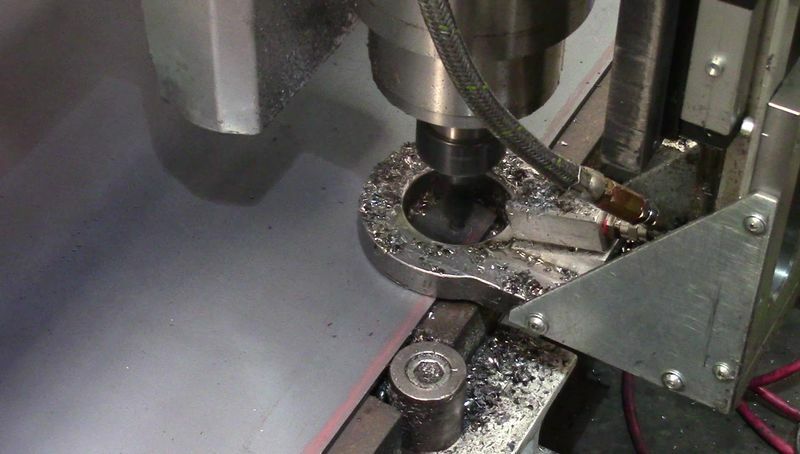 So the other supposed tool change to a 90 ° cutter is avoided which additionally saves time and money. 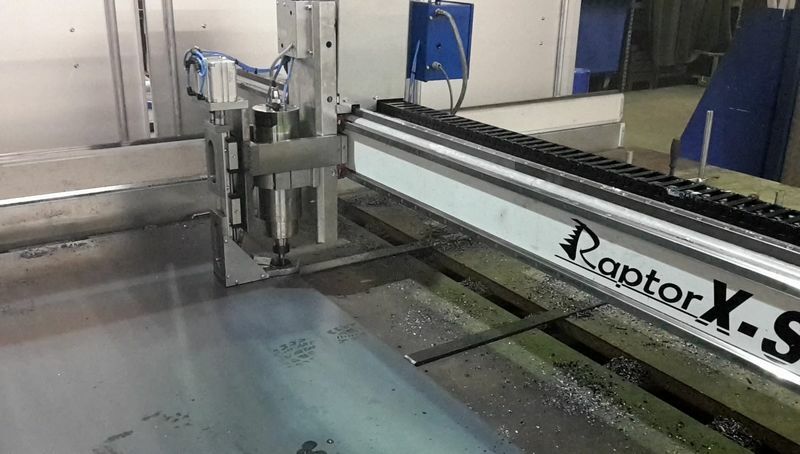 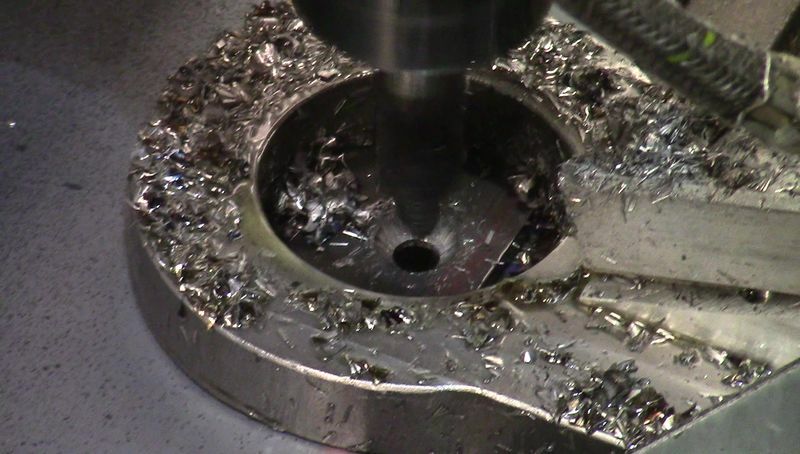 In this case, CNC drilling is still a profitable way and to 100% feasible with our RaptorX SL CNC machines, even in the age of circular milling.